Save hundreds when you purchase an AmeriGlide Bathtub Walk-in Conversion Kit. This kit is a DIY option. 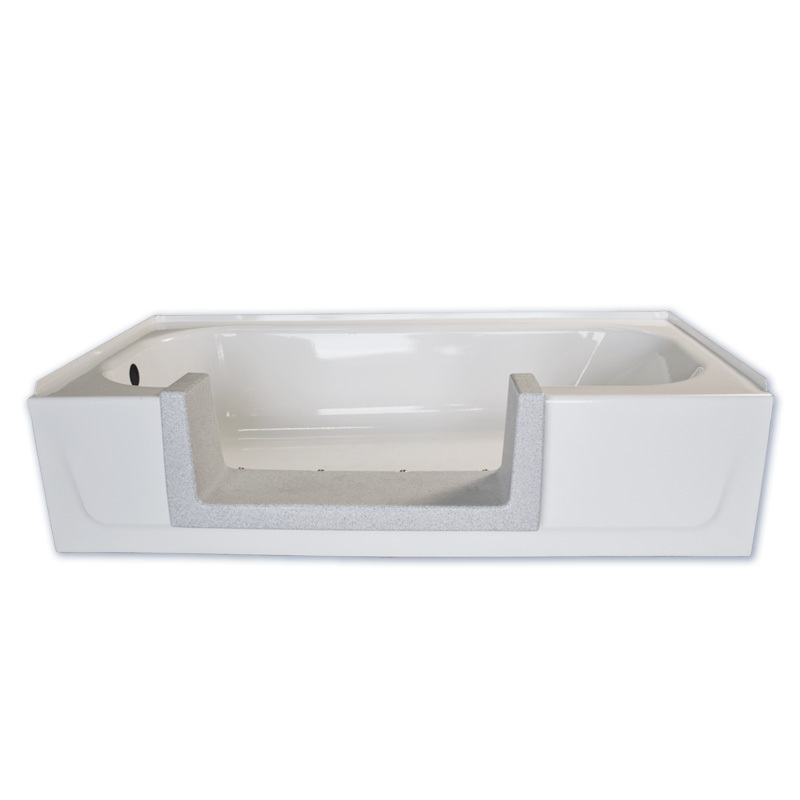 It works with your existing bathtub and features a non-skid threshold with a smooth entry that meets ADA guidelines, making it a great fit for either residential or institutional use. 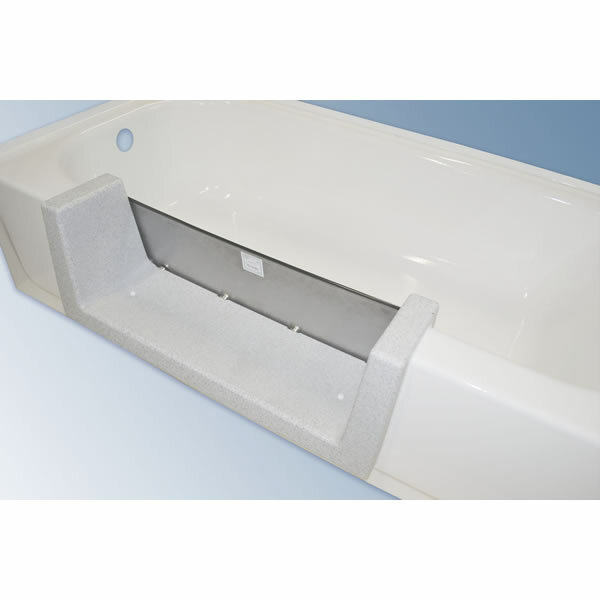 If you have issues with standing and sitting in the tub, please see our bath lift options. The AmeriGlide Bathtub Walk-in Conversion Kit is compatible with any type of tub, takes only 2 hours to install, and can be used 24 hours later.